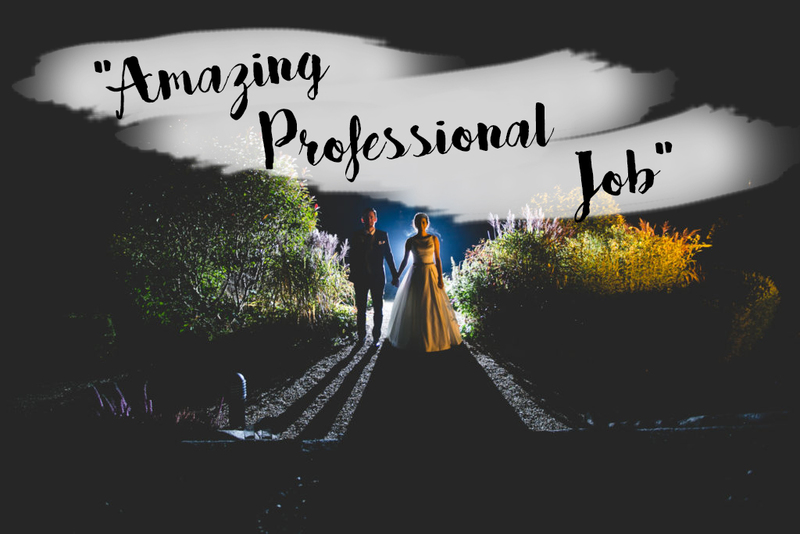 Some kind words from some of the lovely couples I’ve been lucky enough to work with! I cannot recommend Caroline enough! From the moment we met her until we received our photos she was amazing! We had so much fun with her on the day and our family and friends commented on how fun and friendly she was! We received our photos yesterday and are blown away, she captured the happiest moments of the day, and for that we forever thankful. If you are considering Caroline, just book her now!!! Thank you Caroline so much for everything! Caroline did the photography at our wedding last week. She was absolutely wonderful. She is a lovely warm and friendly person and so easy to be around. My husband was a little nervous about being photographed but she put him at ease and we felt very comfortable doing our couple shot with her. She is very talented and knew exactly where to get the best pics. She sent us our preview within 3 days and we loved every photo. She managed to capture beautiful moments. We bearly noticed her on the day which was great as we werent aware of her snapping away. We didnt even notice her during our first dance but she was right beside us getting lovely shots. 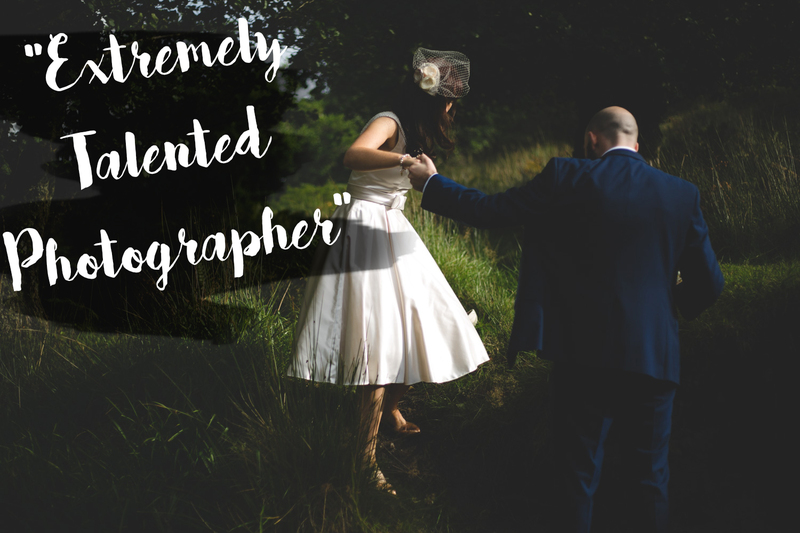 She is very reasonable priced compared to other wedding photographer and she is well worth every penny. We would highly recommend her for your wedding! 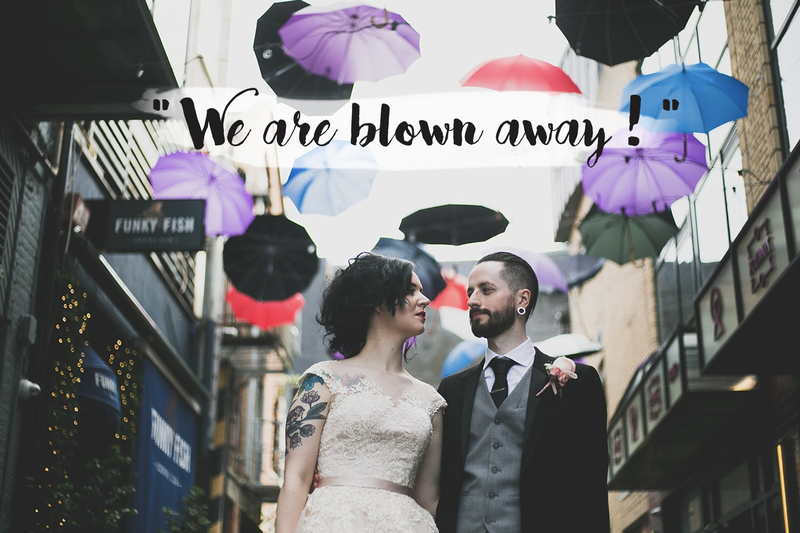 Our guest commented on how lovely she was and she managed to be exactly in the right place for all our special moments. 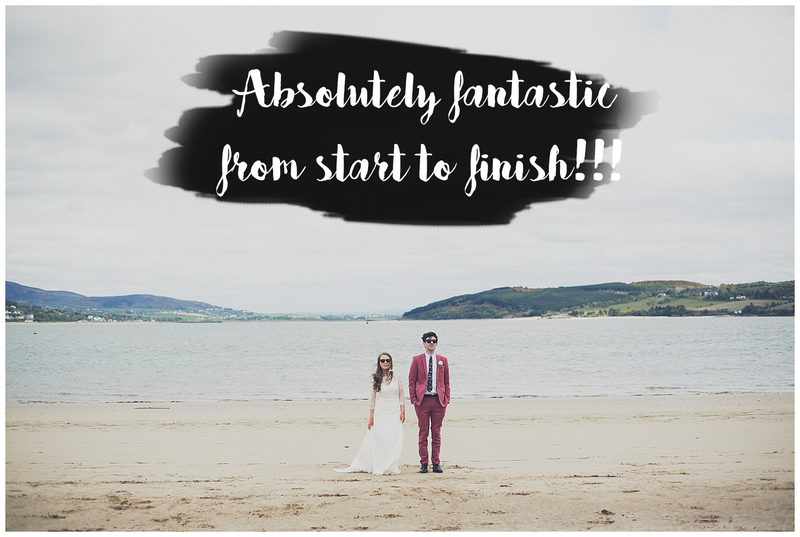 “From start to finish Caroline was everything that we were looking for in our wedding photographer. We met Caroline before our wedding to discuss the style of photographs we were looking for on the day. She was able to show us her amazing portfolio of work and was so relaxed and receptive to our ideas. 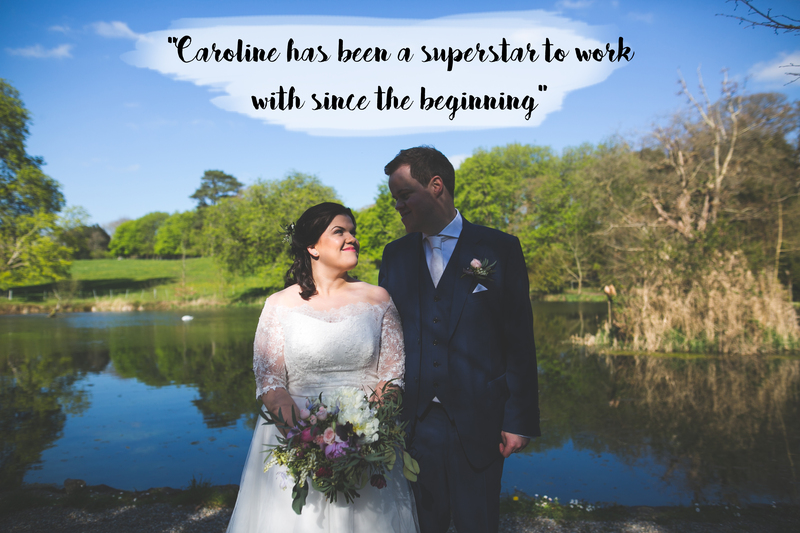 We wanted the day to be captured in an informal way, with lots of natural and candid shots of our guests, and that’s exactly what Caroline delivered. 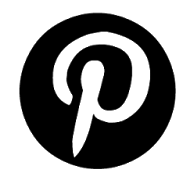 She took some beautiful images of everyone, and of course us too. 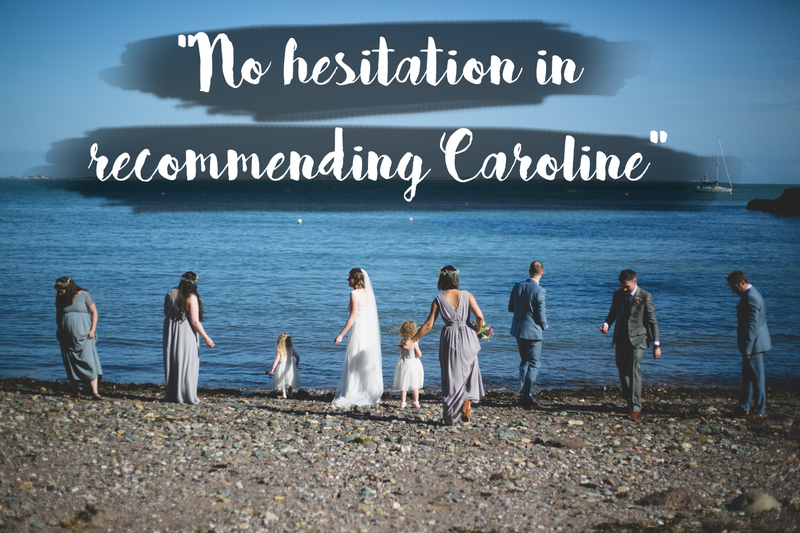 Nothing was too much or too little for Caroline when it came to the bridal party photographs. From capturing my favourite picture of the day, of us standing on my grandmother’s wall, to fun snaps of us skimming stones down by the beach. Book her now! 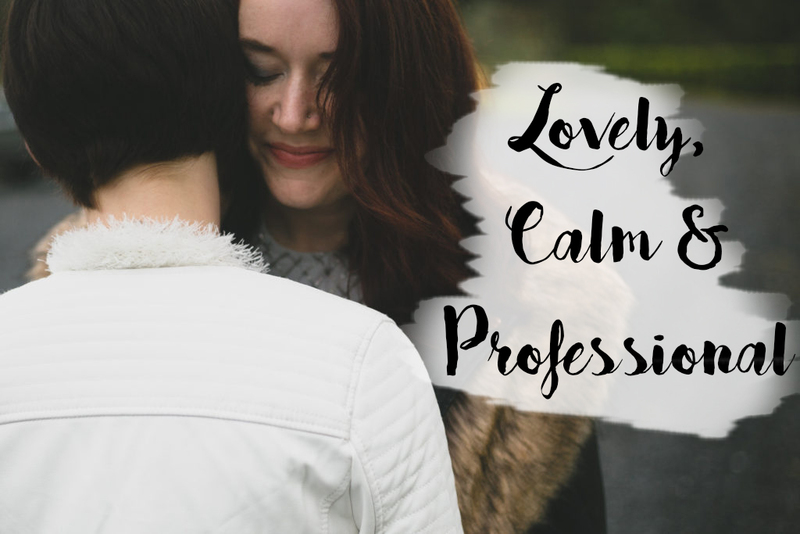 – amazing professional Job and such a nice person. 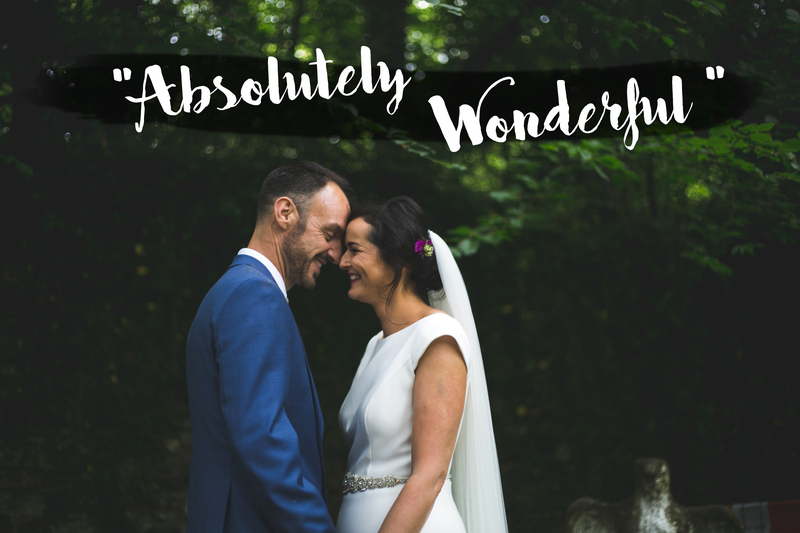 We had our Wedding in October in Killashee and Caroline was brilliant. All our guests loved the pictures. She even stayed well after the dinner to get shots during the reception / first dance. Highly recommended.